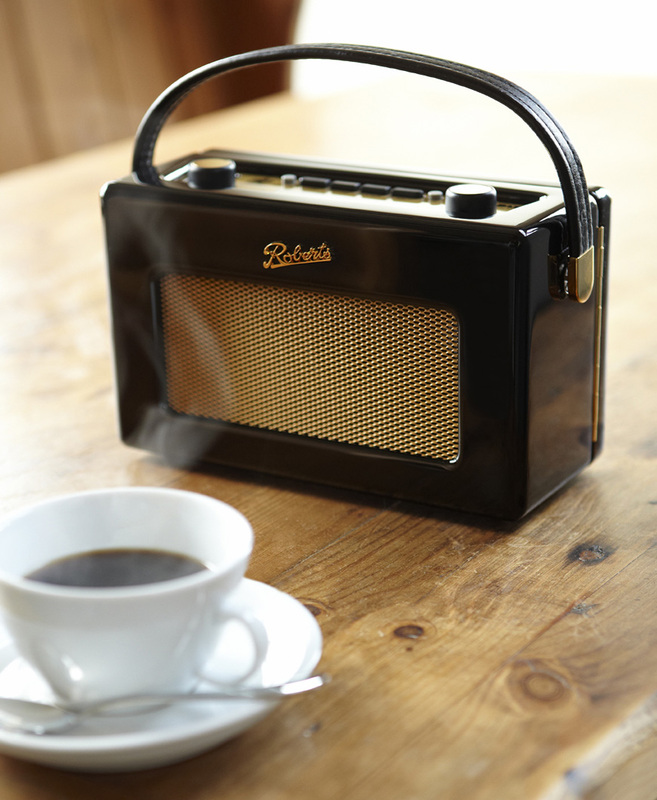 British portable radio manufacturer Robert’s has been making radios since 1932 and can today be found in homes all over the world, even the Royal British family. There have been numerous models in production, but the one that is instantly recognizable is the vintage looking Revival radio that takes its inspiration from classic mid-century design. Robert’s have modernized the inside with DAB technology for digital radio and a smart LCD-display at the top. I bet that these would look snug on any breakfast table around the world. Suggested retail price is around £150.